"Absolutely loved Dr. Sodoma. I highly recommend her, she is hands down the best. " "I had wonderful experiences in both my pregnancies and deliveries because of Dr. Sodoma." "Dr. Sodoma is the most friendly and loving ob/gyn I have visited in my life." "Dr. Sodoma is a wonderful & caring doctor!" 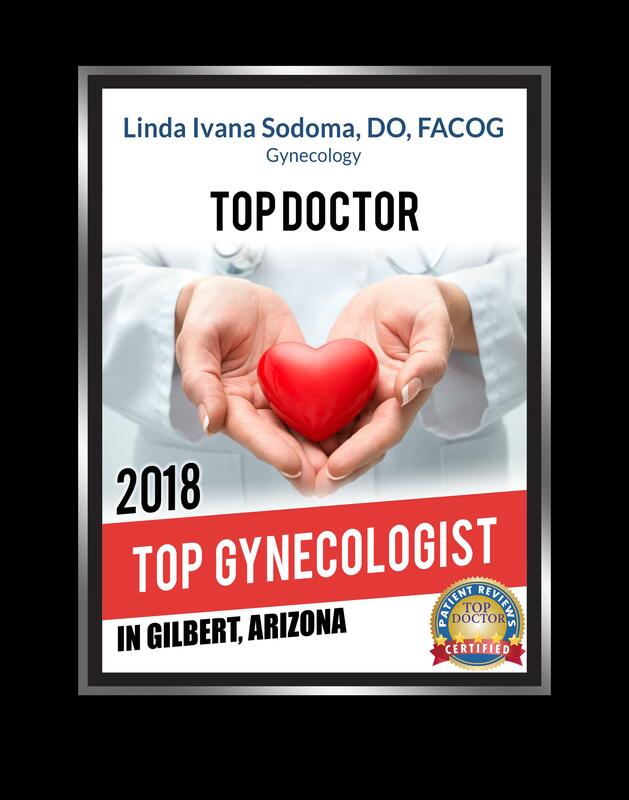 Linda Sodoma, DO, FACOG is a board-certified OB/GYN with more than 20 years of medical experience. She provides comprehensive gynecological care at Life Care for Women, an innovative women’s health practice located just southeast of Phoenix in Gilbert, Arizona. Dr. Sodoma offers a full scope of gynecological services to both adult and adolescent patients, including pelvic exams, pap tests, mammograms, and other routine preventive screenings. She’s also an expert in the diagnosis and treatment of common gynecological disorders including endometriosis, uterine fibroids, and pelvic pain. Dr. Sodoma specializes in minimally invasive laparoscopic surgery and vaginal rejuvenation. After obtaining her medical degree from the College of Osteopathic Medicine of the New York Institute of Technology, Dr. Sodoma completed a rotating internship at Good Samaritan Hospital in West Islip, Long Island. She went on to complete her residency training in gynecology and obstetrics at St. Vincent’s Hospital in Staten Island. During her residency, Dr. Sodoma was selected for a prestigious Galloway Fellowship in gynecologic oncology at Memorial Sloan Kettering Hospital in Manhattan. Following her residency, Dr. Sodoma served as Chief Resident at St. Vincent’s Hospital. 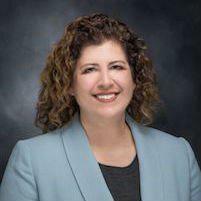 She has also served as both Chair and Vice Chair of Obstetrics and Gynecology at Banner Gateway Medical Center in Gilbert, where she’s currently affiliated. Dr. Sodoma also currently sits on the medical board for Paramount Surgery Center. Always keeping up-to-date on the newest protocols and procedures, Dr. Sodoma continues to expand her base of knowledge and provide her patients with the most advanced treatments and latest recommendations. She’s been using the da Vinci® robot to assist her during laparoscopic hysterectomy surgeries since 2010 and offers hormone replacement therapy using state-of-the-art hormone pellets. Starting in early 2017, Dr. Sodoma became one of the few providers in Arizona to offer MonaLisa Touch® laser therapy for vaginal rejuvenation. We are excited to announce that we now support the Icon Aesthetic System! Life Care for Women accepts most major health insurance plans. Once you have confirmed your insurance plan's acceptance, we will be happy to process your insurance claims for you. Please bring a copy of your current insurance card and a Photo ID that matches the last name as the name on your insurance card. If you do not see your insurance provider please contact our office. "Love this woman! She's been my ob/gyn since my late 20's! Dr. Sodoma listens and her explanations are thorough, her care is personal."